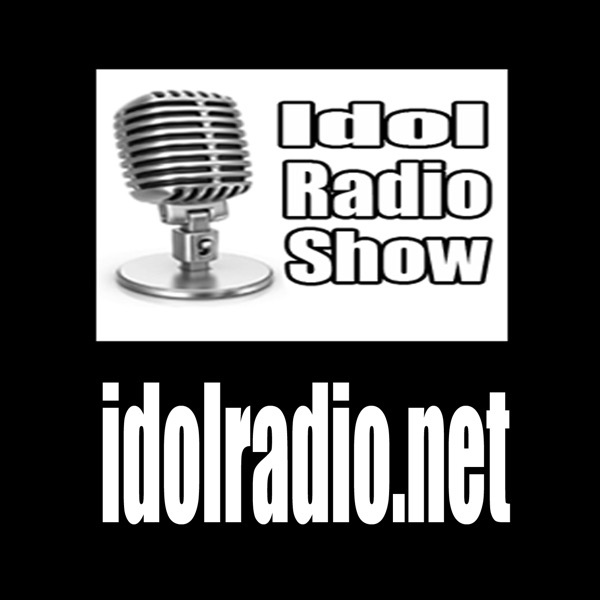 Idol Radio was proud to have Kassy Levels as guest host. We debuted her new video Soulmates. Finally had a GREAT audition show. Emily, Amelia, Jenna Renae, and Adam had their debuts. Enjoy the POD! !